(Newser) – Searchers spent hours looking for a missing hunter in north Alabama until officers realized he was actually in jail. Relatives of 50-year-old Randy Keith Holt of Hartselle reported the man missing Monday afternoon after he failed to return from a hunting trip, the AP reports. Holt didn't have a cellphone with him, so no one could contact him or track him. The Limestone County Sheriff's Department, the Alabama Law Enforcement Agency, firefighters, dog handlers, a helicopter, and others joined in a search. But officers realized Holt was in the Limestone County Jail once they heard his last name. 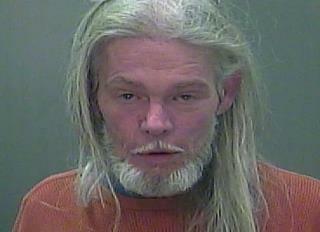 He had been arrested for public intoxication near the search site before the manhunt began. nice lol thanks barney fife!